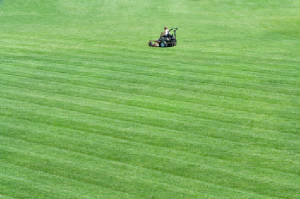 From regular lawn care maintenance to landscape design and project management, we handle it all! Lawn Perfect’s team will meet your year-long needs -- keeping your lawn and yard looking its best through all the seasons. Contact us to see why both your residential and commercial properties can benefit from the Lawn Perfect!